Shopping for organic products is pretty difficult in the shops unless you are near a Whole Foods (lucky you!). Waitrose have started stocking more natural and organic brands recently which is great but the majority of my shopping for beauty products is done online. 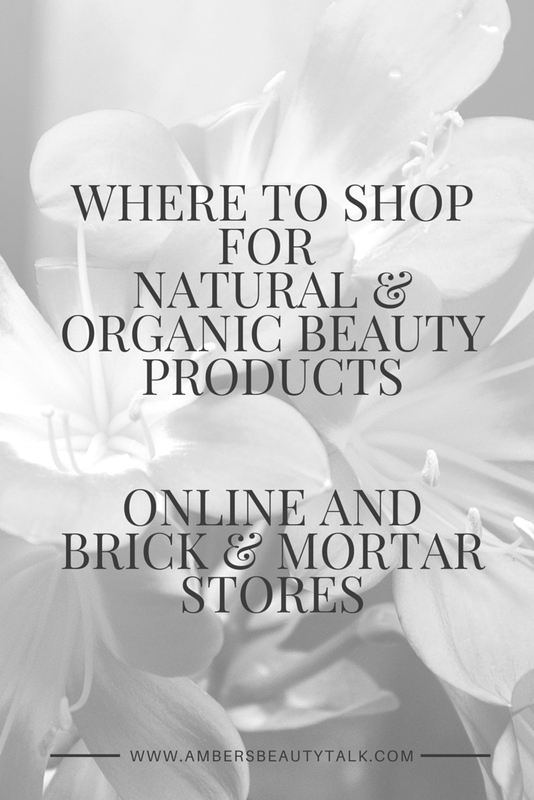 I thought I'd share with you my top picks for shopping online for organic; not only beauty but food as well! 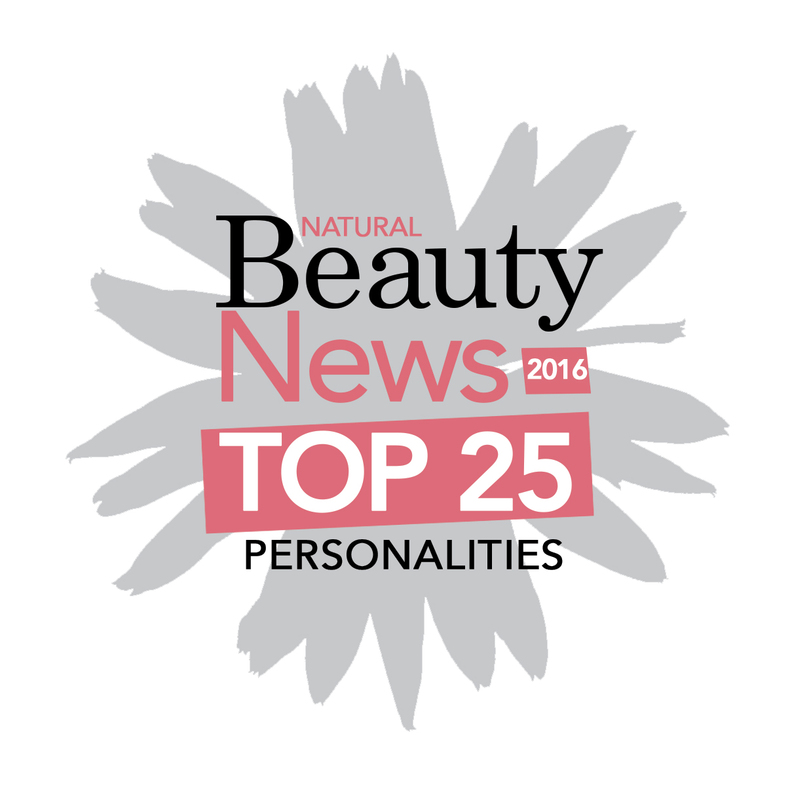 Content Beauty & Wellbeing are the place to go if you're looking to treat yourself to some high-end organic and natural beauty. 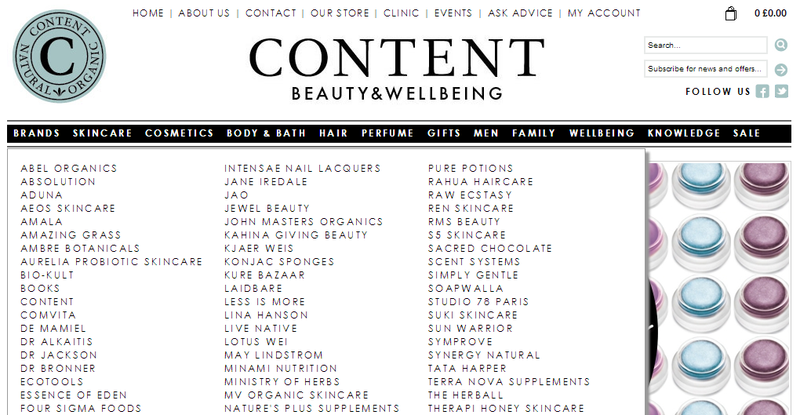 They stock a huge variety of products from skincare to make-up including Supplements and even their own Tea blends! 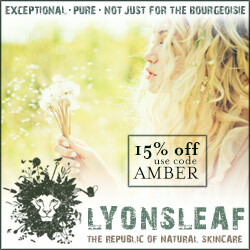 Lucy Rose were one of the first green & natural beauty websites that I bought from when I went "green". 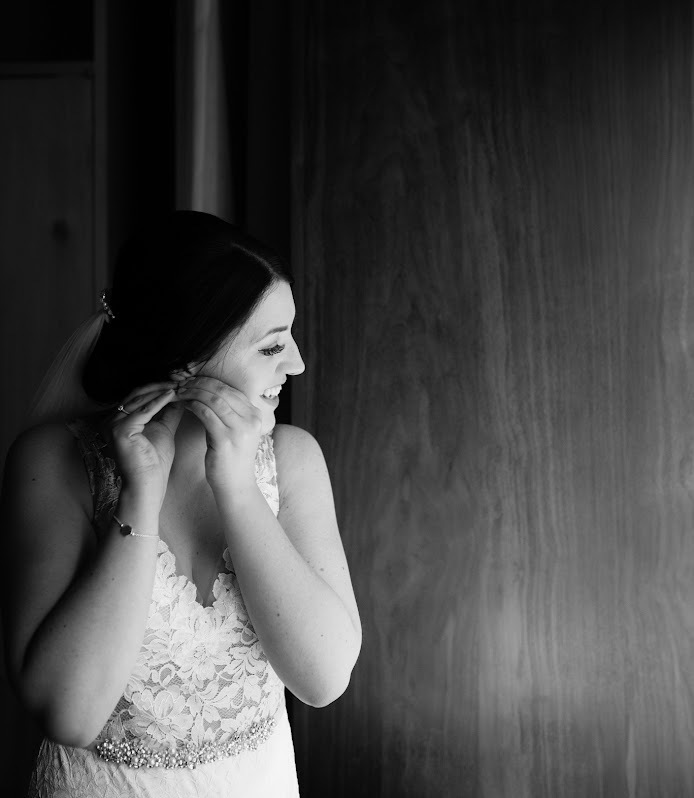 They have lots of budget brands available but also some high end if you fancy a splurge. They have a loyalty points system similar to Boots so you collect points with every order and can redeem them on your next order. They offer free delivery over £15 and you get samples with every order. 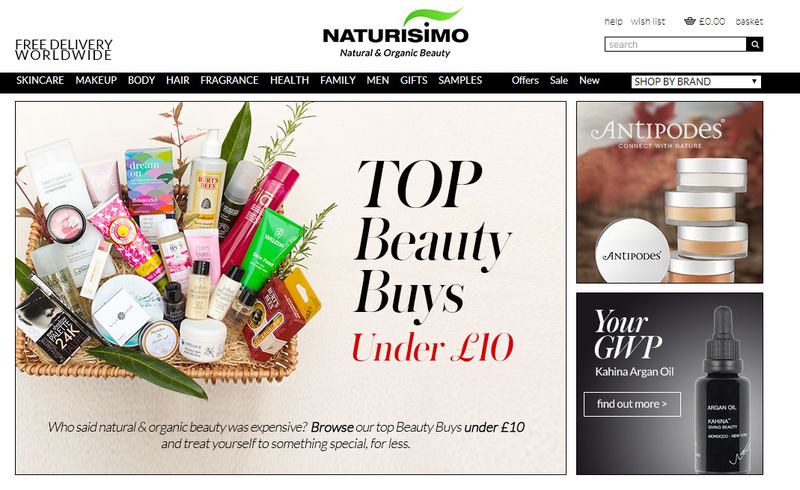 Naturisimo is one of those sites where I could just spend hours and hours trawling through all of the products. They stock high end as well as budget brands and often have 10% offers on too. They also offer free worldwide delivery. 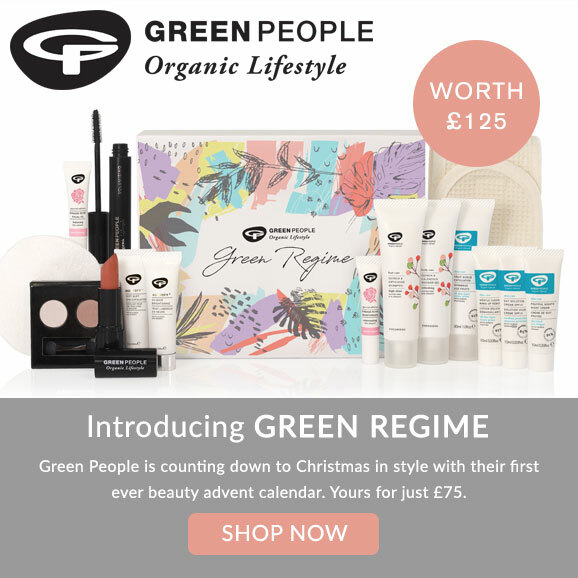 Love Lula are another beauty website who also do their own beauty subscription box too so if you're looking to get into green beauty, that's a great place to start! 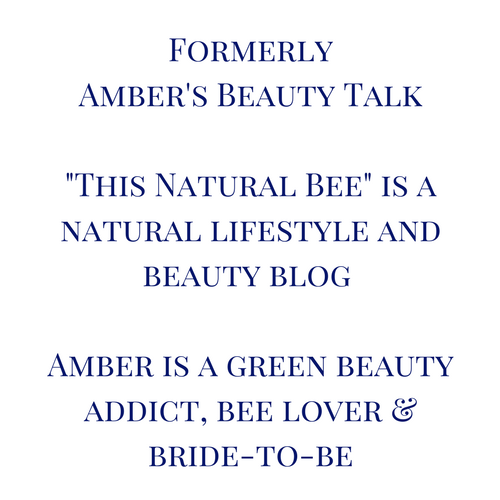 They also now have their online "Boutique" where you can get some smaller brands such as Angela Langford, Therapi Honey and Yours Truly Organics. They will be holding offers on Soil Association certified products during Organic Beauty Week so keep an eye out for those! Big Green Smile is a favourite of mine as they always have offers on. 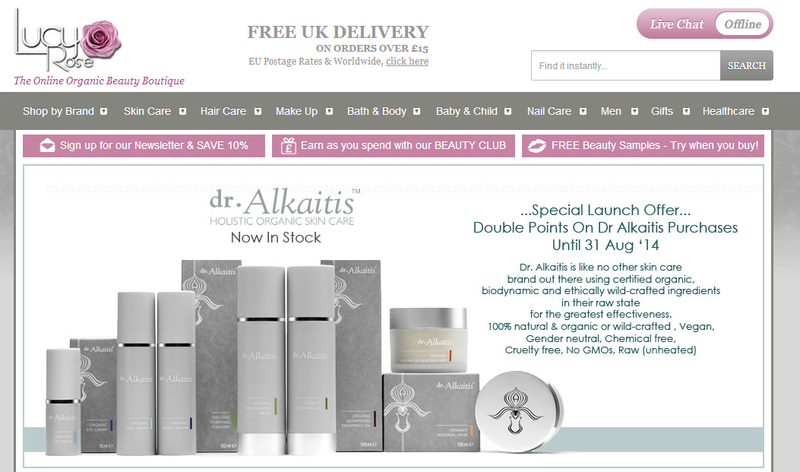 On the homepage when I took this screen shot you could get a free hand cream worth £5.95 when you bought a product but there was also 20% off Avalon and many other brands. 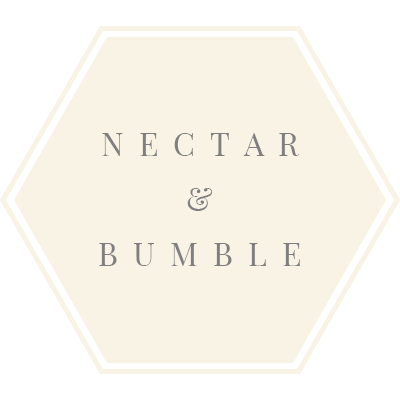 This website has a lot of budget brands so if you're just starting out with organic beauty, I'd recommend having a browse on here! 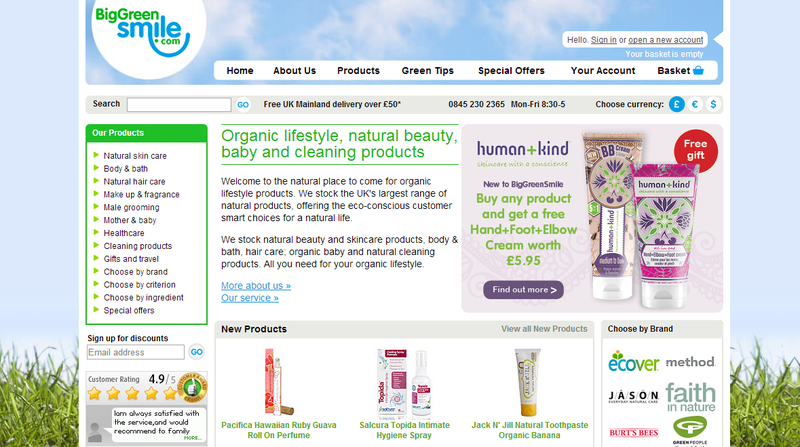 Planet Organic is a bit like Whole Foods but online. 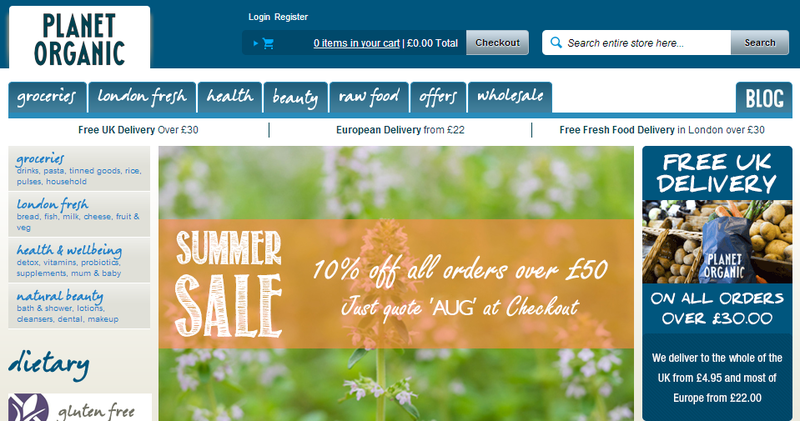 They stock a variety of products from groceries to health & beauty products and if you live in London you can get fresh produce delivered straight to your door!